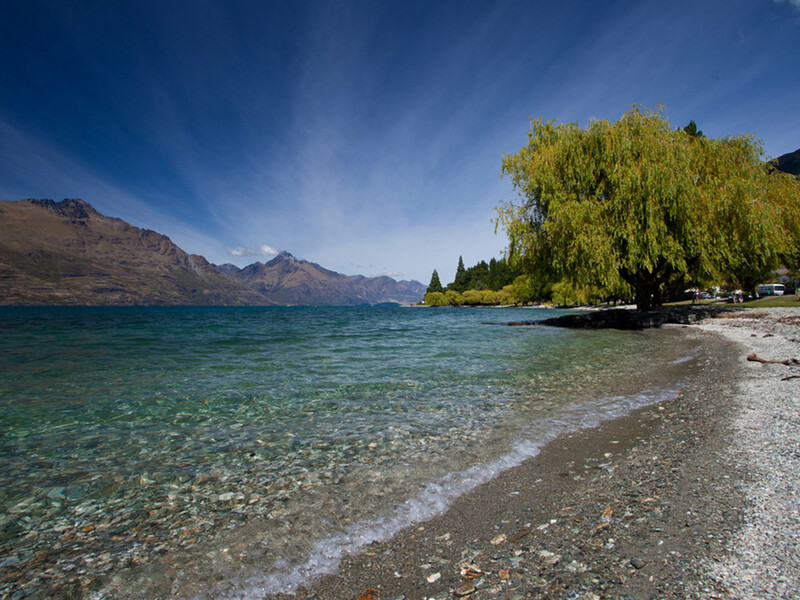 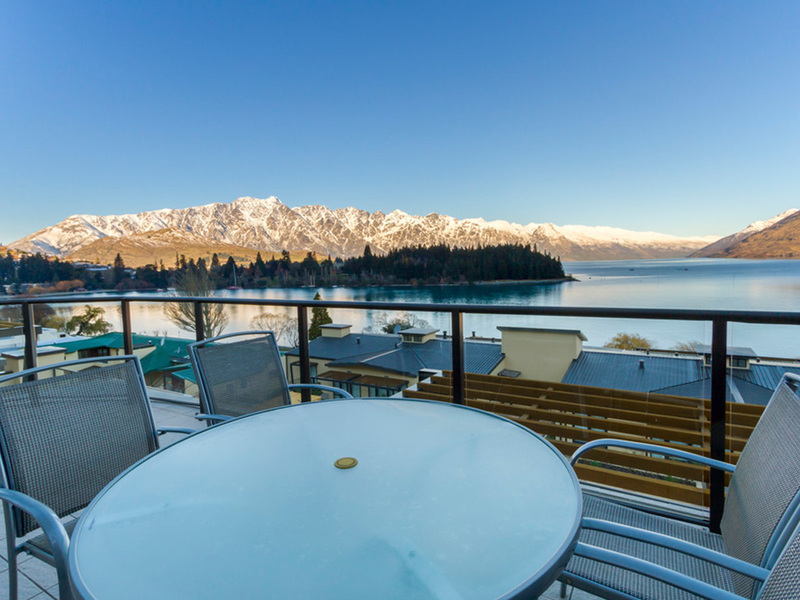 Known as the 'Adventure Capital' of New Zealand, Queenstown is a vibrant destination with a range of activities and attractions. 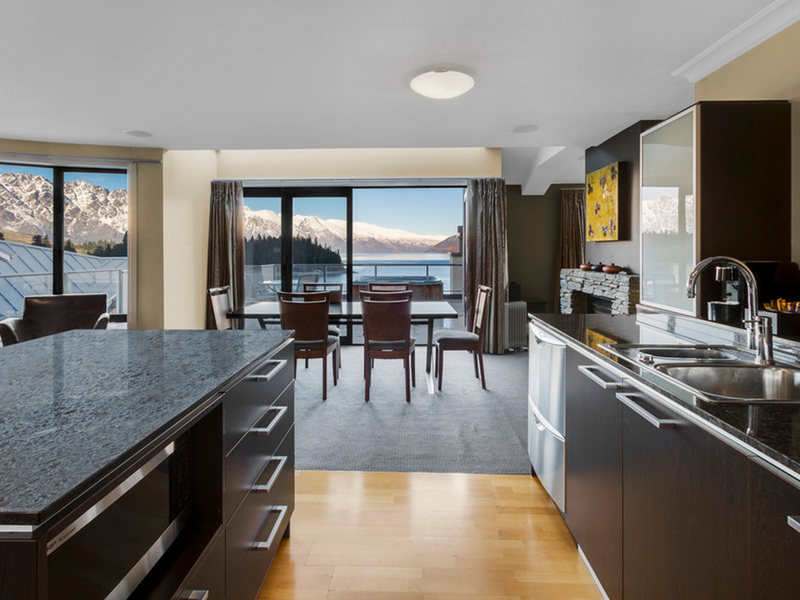 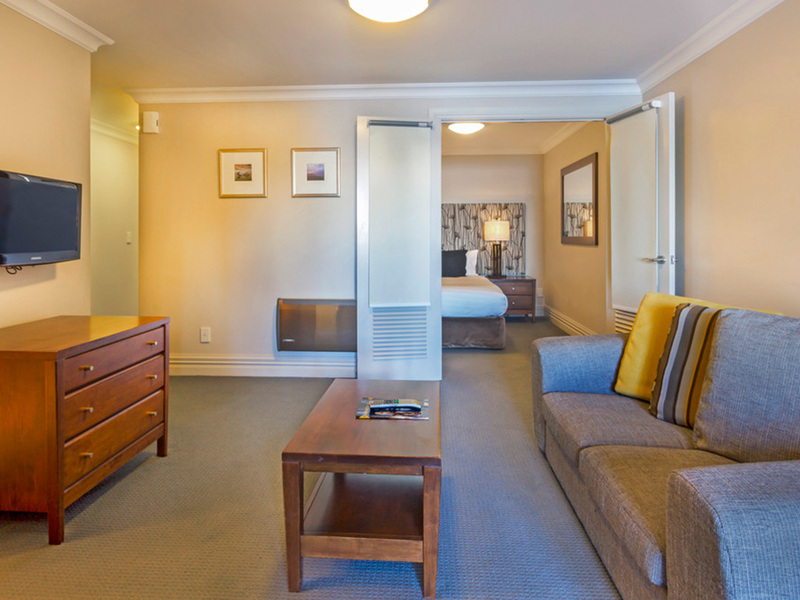 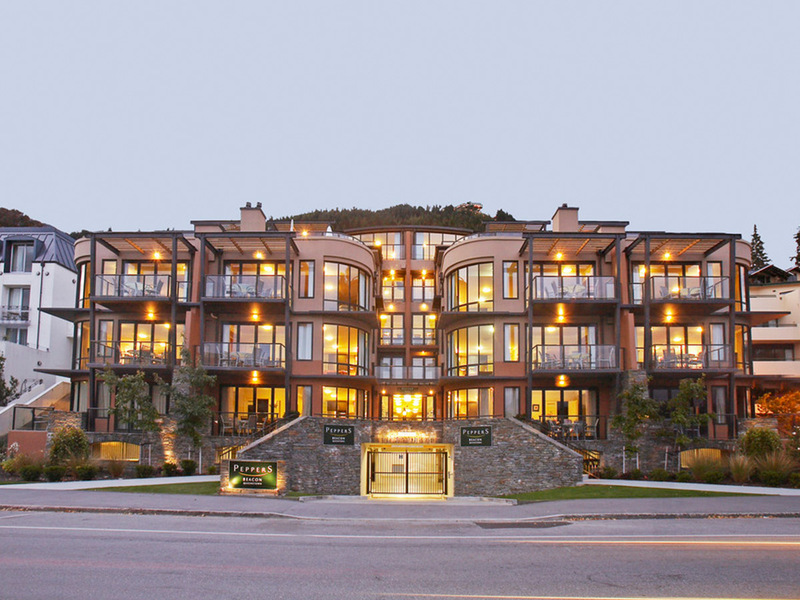 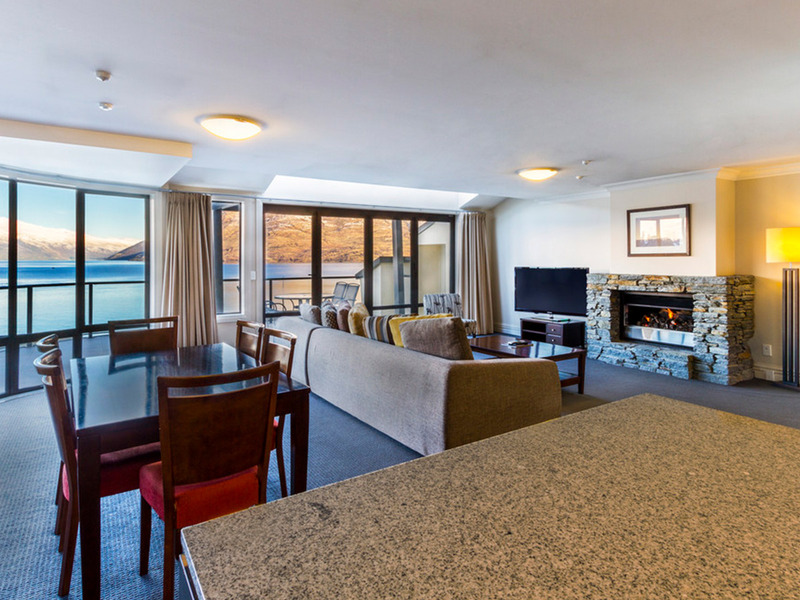 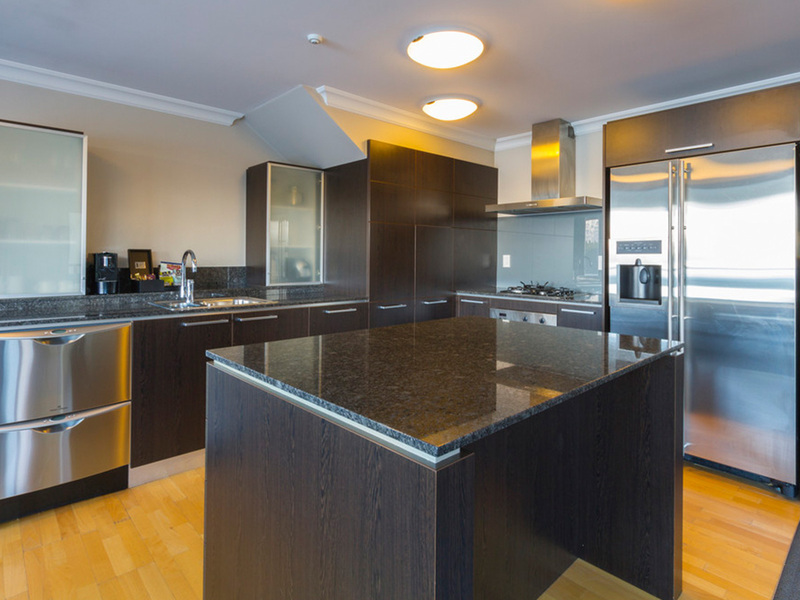 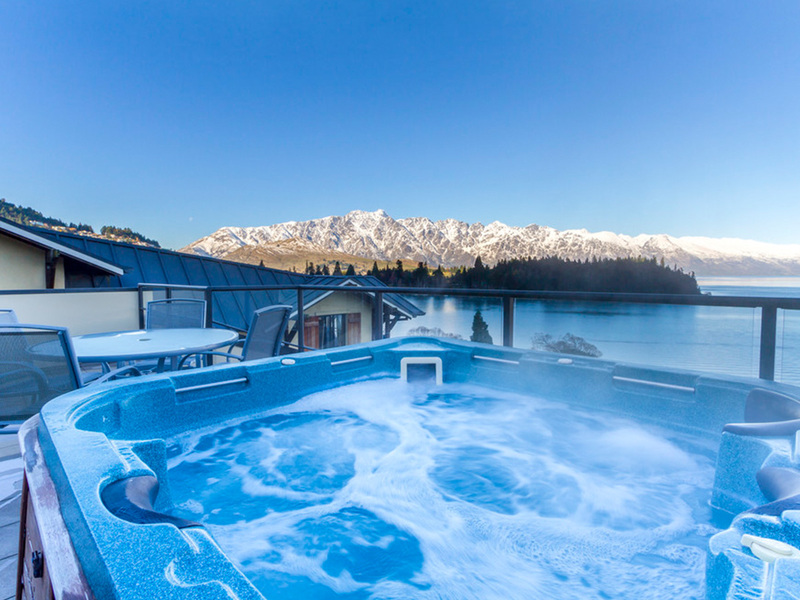 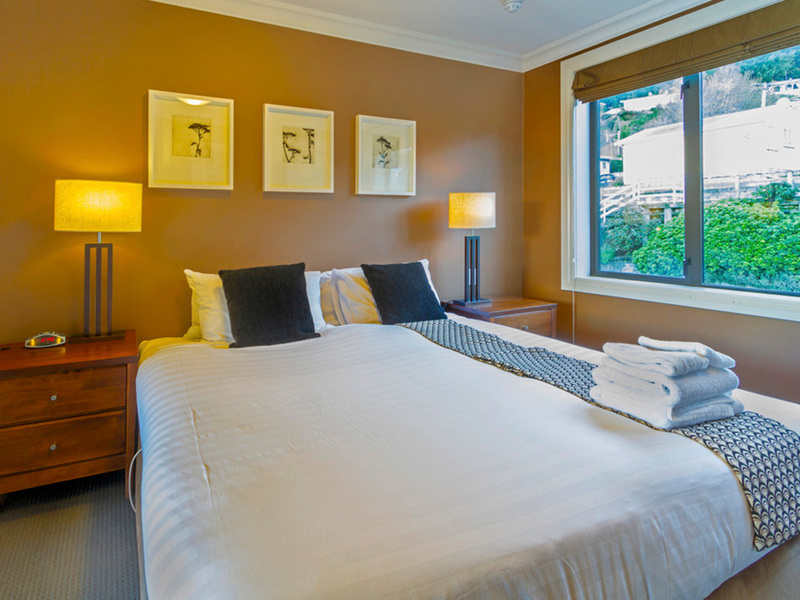 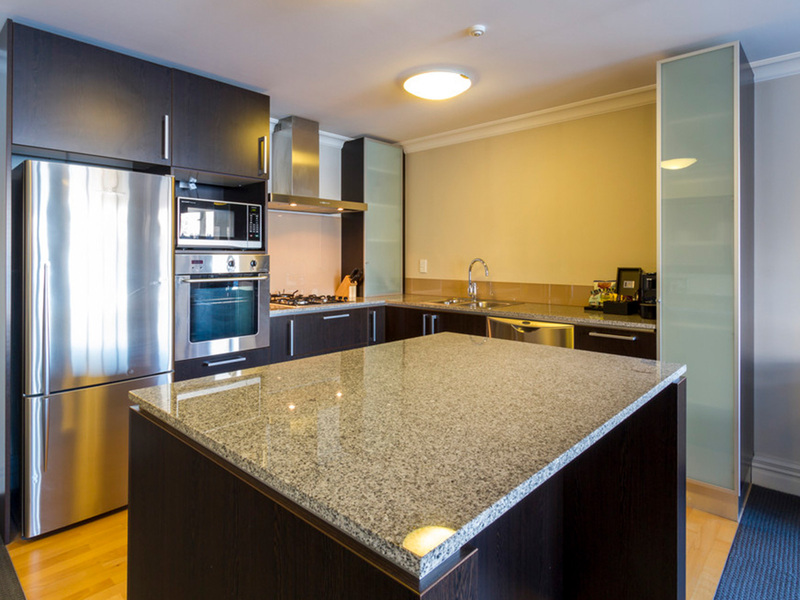 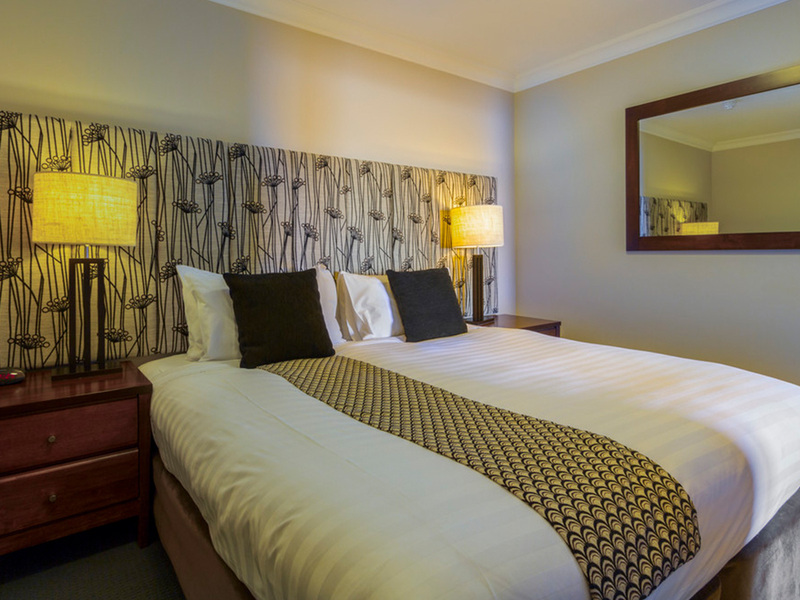 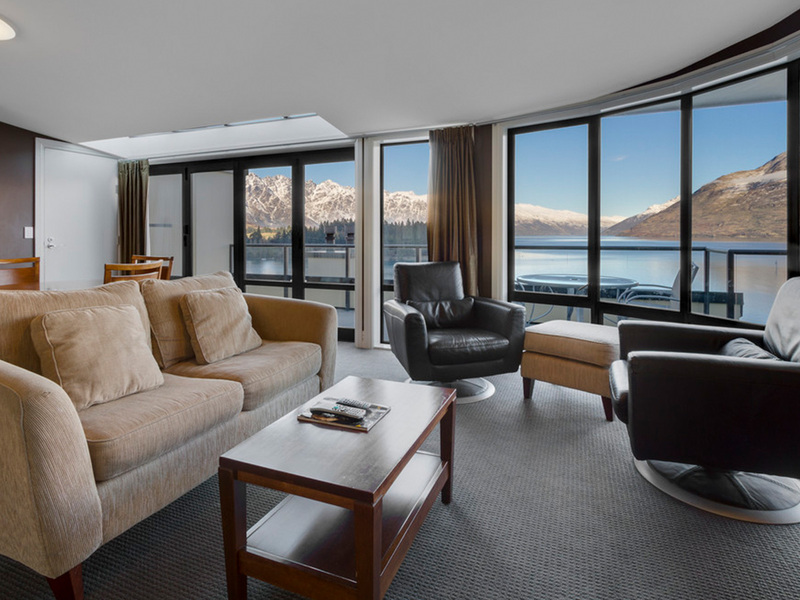 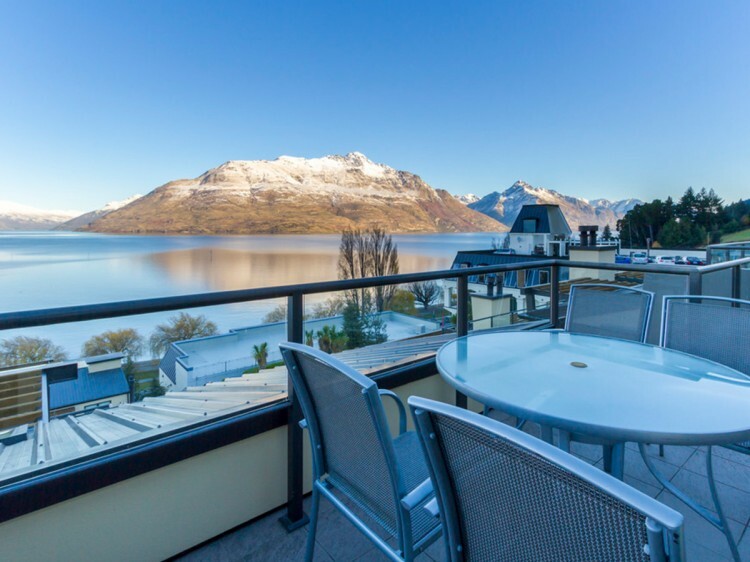 Peppers Beacon Queenstown is the perfect base for visitors wanting to explore all that is on offer including skiing, snowboarding, tramping through national parks, scenic tours, bungy jumping and jet boat rides, to name only a few. 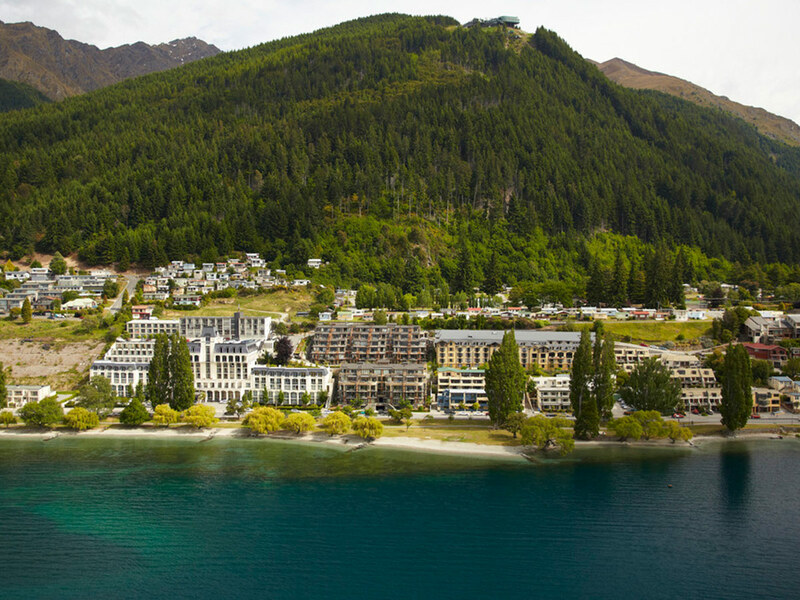 If adventure is not your thing, Queenstown offers something for everyone whether it is sightseeing, pampering, shopping or indulgent food and wine that you are seeking.